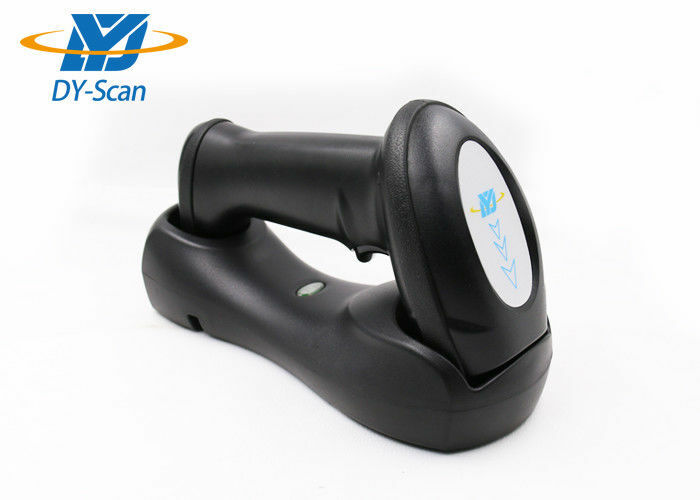 DS5200 is a high-performance 1D barcode scanner with leading CCD image recognition technology. It can easily read the paper, goods, screen and other media barcodes. Widely used in manufacturing, warehouse, logistics, health care, retail chain, mobile payment, express delivery, inventory management, food traceability, asset inventory,etc. ☆ Ergonomic Industrial design, comfortable using. ☆ Widely used in supermarket, mobile payment, industry manufacturing, inventory management.